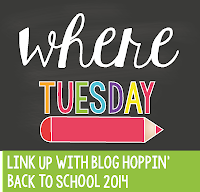 Today, I am blog hoppin'. I have been in my room this week to get it ready. We start next week, with kids back after Labor Day. I am still waiting for a bulletin board. It was removed to make way for TECHNOLOGY! Someone snatched up my board so now they need to order a new one for me. I got some great ideas from other TPT teachers. Thanks to Ashley Hughes for the welcome banner turned Science banner! I love Holly Rachel's Science Experiment Posters. You can see them over my NEW used smartboard. I am also trying something new with my littles...I downloaded and added a behavior clip chart by Crystal McGinnis Outer Space and Alien Themed Clip Chart. Great idea that I think will work wonders for them! 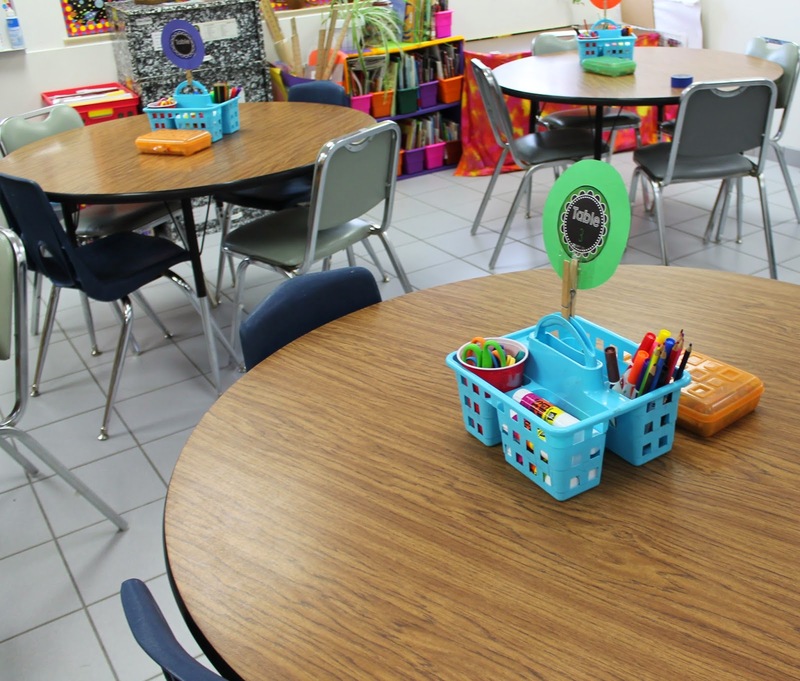 I love the blog and products from Teachers are Terrific. This engineering design process is great for K-5 and I have them up in my room too! Here is another shot at some more angles of my room. We were told that anything hanging from the ceiling need to be taken down due to fire code changes this year. Waaah. The door to my outdoor classroom...our school garden! Nothing hanging from the ceiling...didn't say we couldn't now put things on the wall. I still have to add a saying, but it is a start! No more hanging numbers for groups...table numbers on the tables. Storage solutions in a small room...go UP! I have six tables in my small little room. This is a picture from the door. Let's just say...it's better than Science on a cart! So here is my little science room for over 400 students at my school. It works. Can't wait to get some great ideas from other rooms on this linky!